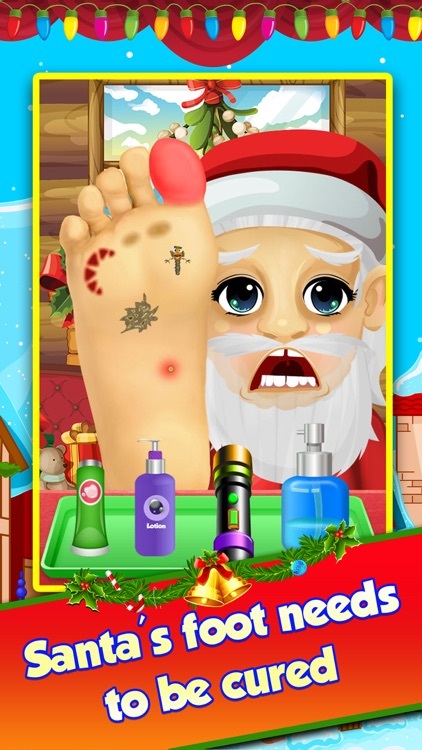 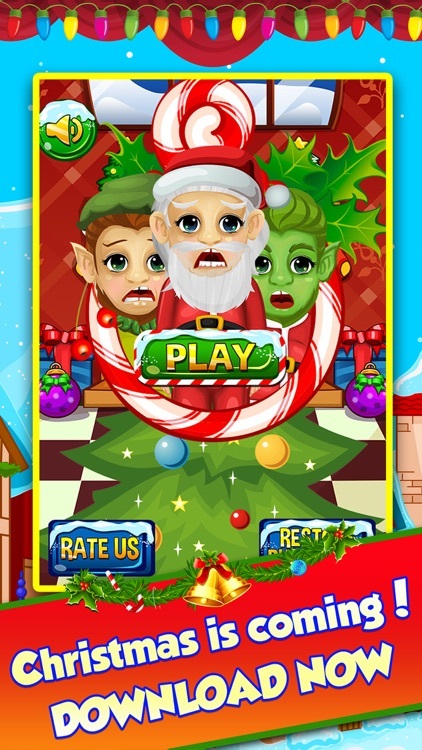 Christmas Foot Spa Doctor - little santa baby salon kids games for boys & girls! 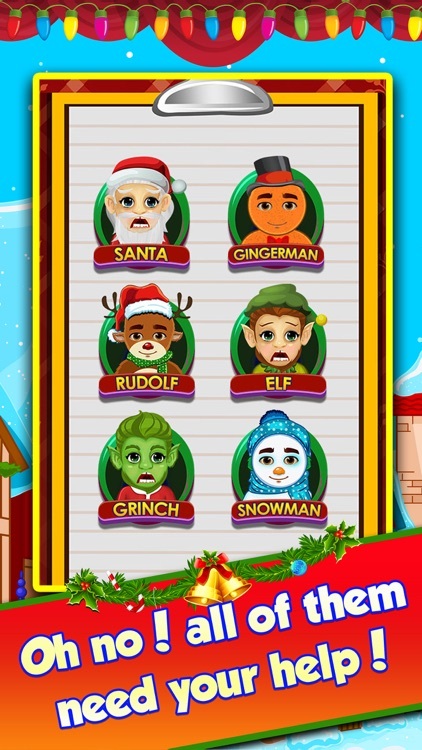 Can you help out Santa and his Christmas friends? 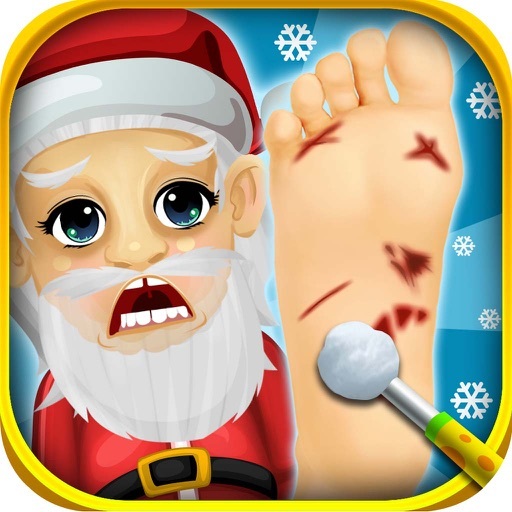 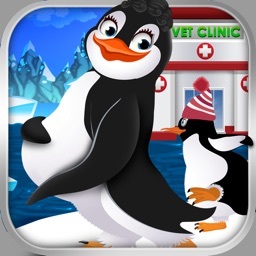 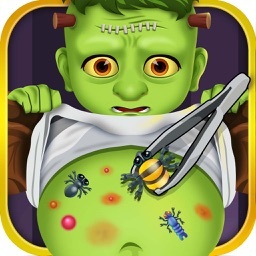 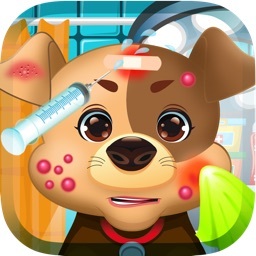 Play doctor and help cure their feet just in time for the holidays! !